Barcelona is one of Europe’s most famous cities, thanks to its outstanding beaches and vast cultural heritage. It’s also one of the best budget destinations; with plenty of free attractions to ensure Barcelona holidays can be fun and exciting for the all, without breaking the bank. Below is a roundup of some of the best things to do for free in Barcelona. The museums of Barcelona offer a fascinating insight into the city’s history and provide hours of entertainment for all ages. 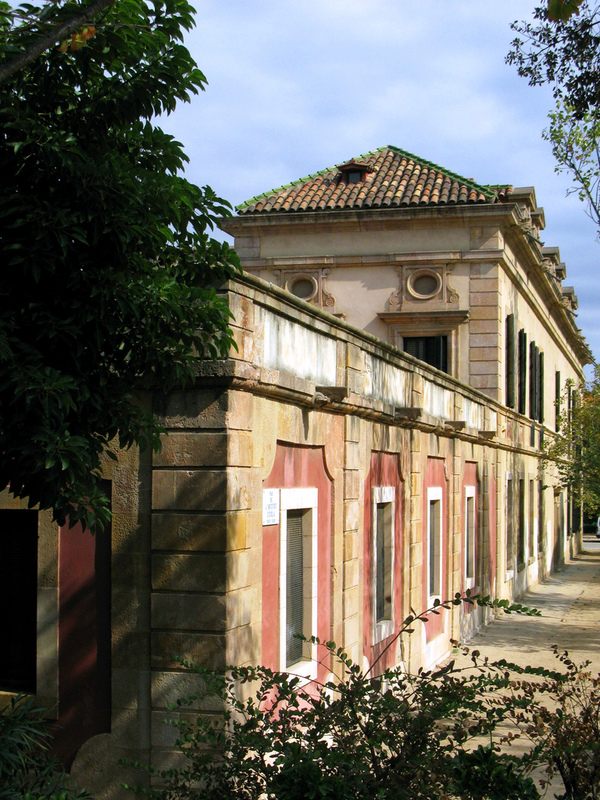 Try the Ethnological Museum, which displays social studies and Catalan artifacts, alongside those of other civilizations throughout the ages. The Picasso museum is another firm favorite, and it is free every Sunday after 3 pm. It houses a huge collection of Picasso’s early works, including sculptures, paintings and designs. 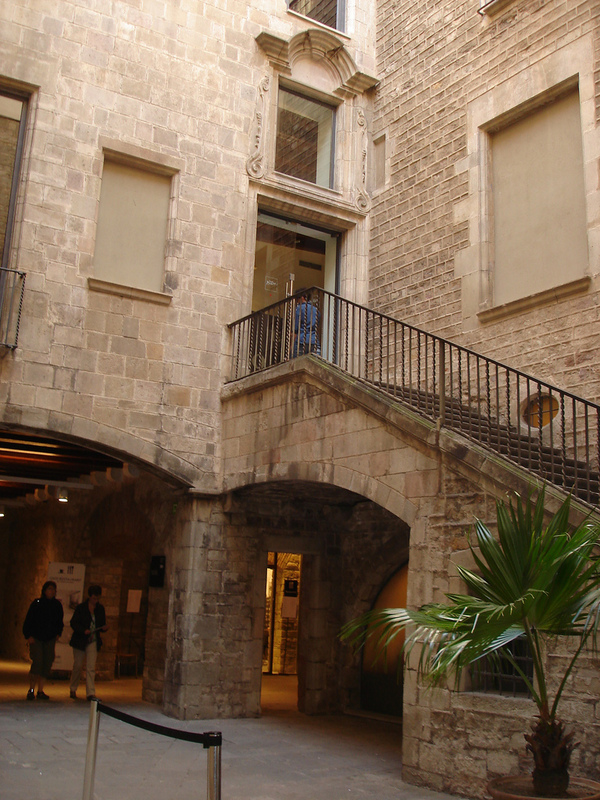 The museum also tells the story of the artist’s love of Barcelona and how it influenced his work. For somewhere a little different, the Museum of Textiles and Costume is an interesting alternative. It holds both ancient fabrics and textiles and more recent 17th-century Baroque outfits, including beautiful dresses and stunning pieces of jewelry, it’s one for the fashion-conscious. Barcelona’s smaller museums are worth seeking out, too; look for the Metronom, which displays controversial and experimental contemporary art; the Museu de L’Esport, a museum with an emphasis on Catalan sport, and the eerie Museu de Carrossess Funebres, dedicated to ornate funeral carriages and hearses. A trip to Barcelona invariably promise beautiful sunshine throughout the duration of your stay, and the city’s parks and gardens offer an ideal way to enjoy the weather and escape the rush of the city. Most famous is the Parc Guell, designed by the famous resident artist Antoni Gaudi. The park is a fantasy-like garden with cottage-houses, magnificent water fountains and ceramic sculptures, and amazing mosaic terraces offering beautiful views over the rest of the city. The Parc de la Ciutadella is equally impressive, housing a number of excellent walking paths and spectacular water fountains over the lake, as well as Barcelona’s Arc de Triomf. The park is also home to the city zoo, the Museum of Zoology, and the Catalan parliament building. An excellent day out on the outskirts of Barcelona can be found on Montjuic, a hill overlooking the city, boasting a huge number of attractions and spectacular views across the region. The whole area is developed as a fairy-tale garden, with baroque palaces, stately homes, the Jardi Botanical garden and the Olympic Stadium. Barcelona breaks are a top choice for those who love the beach, as the city’s coastline provides over 2.5 miles of soft golden sands and shallow waters. A perfect free option for families and groups alike with sunbathing, paddling and sandcastle building all available to do. 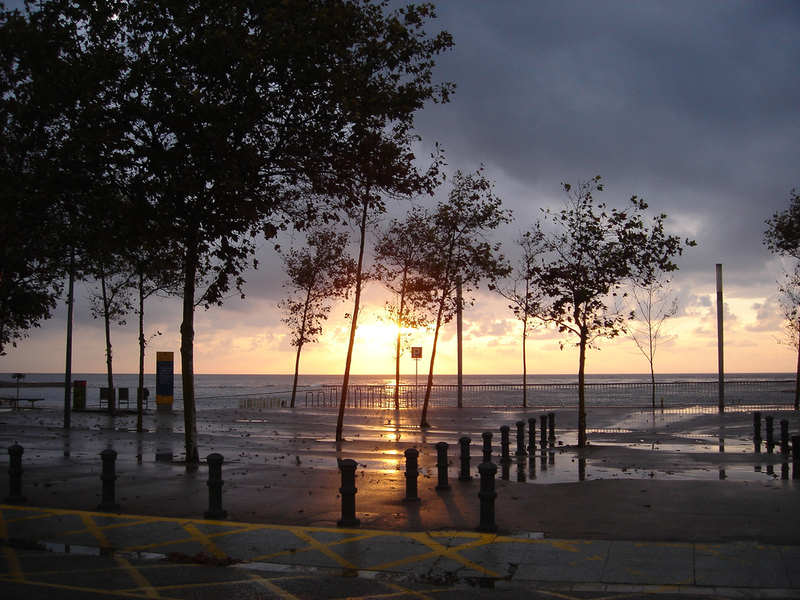 The closest beach to the city is La Barcelonata, easy to get to and in walking distance from the city centre. The promenade features some of Barcelona’s best restaurants and cafés ensure you’re never far from refreshment, and the American-style bars mean you won’t have to go far for a drink when the sun goes down. Head further out to Bogatell beach for a quieter afternoon by the sea – this beach attracts a small but glamorous crowd, and is popular among cyclists and walkers for the long, wide promenade and flat white sands. Alternatively, try Nova Icaria beach, ideally located by the marina, allowing you to explore if you want to escape the midday sun! Barcelona’s stunning architecture means even a walk around the city can turn into a fascinating afternoon. The city is a perfect blend of old and new, where history, art and fashion collide, ensuring that even on a budget, your Barcelona holiday will be unforgettable. This post was written by S.Gibson who is part of the travel writers team on the easyJet holidays website, where you can find more information on attractions and hotels in Barcelona.